Adult fans of YA fiction, get ready to swoon. 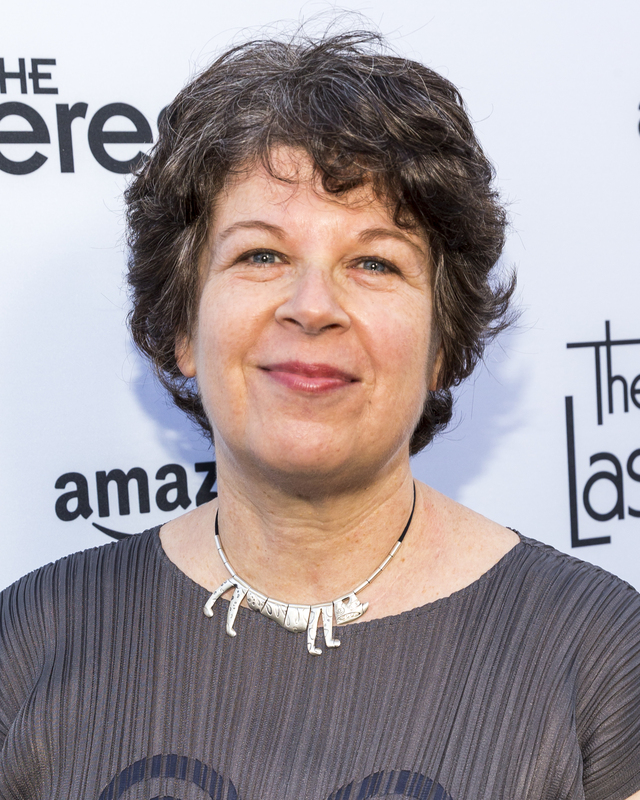 With her upcoming novel Belzhar, Meg Wolitzer, the New York Times-bestselling author of The Interestings, will make her debut into the whimsical world of Young Adult fiction this September. Say the title out loud. Does it ring any bells, ever so slightly? If so, that’s because Wolitzer is taking her inspiration from Sylvia Plath and putting a modern spin on Plath’s quasi-autobiograpical, high-school-reading-list frequent The Bell Jar. Belzhar, which will be published by Penguin imprint Dutton Children’s Books, will directly engage with the classic and play off several of its themes. As a precocious adolescent dealing with the recent tragic loss of her boyfriend Reeve, Jam Gallahue, the novel's protagonist, is considered an exceptionally intelligent but emotionally unstable teen and is sent off to seek treatment in Vermont at a therapeutic boarding school called The Wooden Barn. There, with a select group of students, she is enrolled in an English class that is focusing exclusively on Sylvia Plath for the entire semester. While reading Plath’s works, the students also adopt her journal-writing habits, which they soon realize allows them to enter an alternate universe of sorts where the things and people they've lost are restored to them. They name this miraculous place "Belzhar." “I read The Bell Jar as for the first time as an adolescent and have never forgotten it,” Wolizter told NPR. She also said that while another adult novel is next on her writing agenda, she hopes there are more young adult novels in her future.